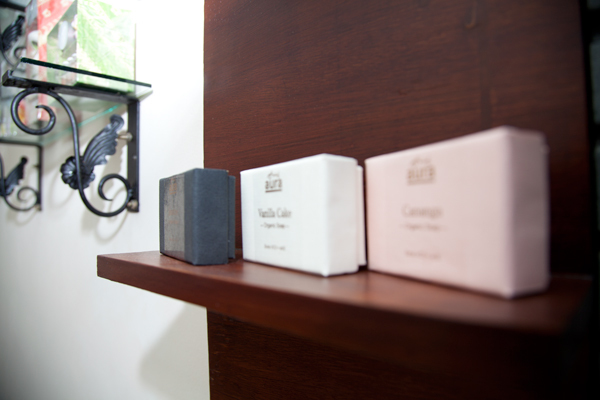 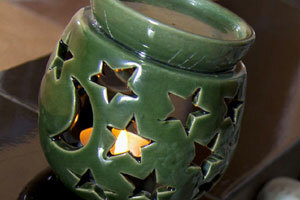 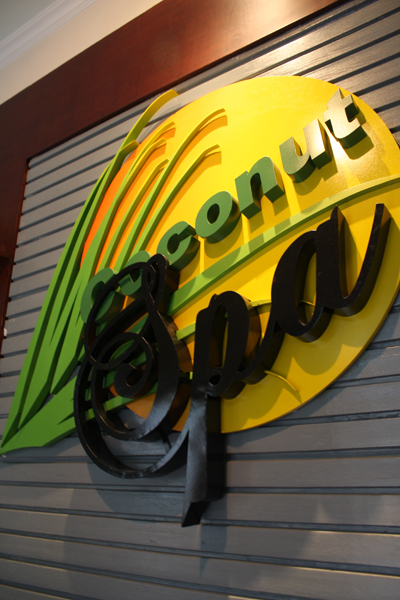 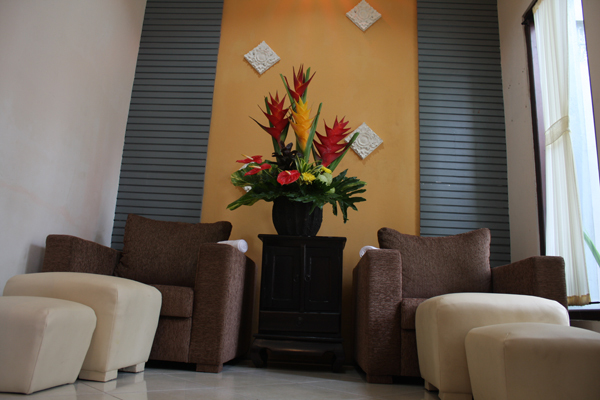 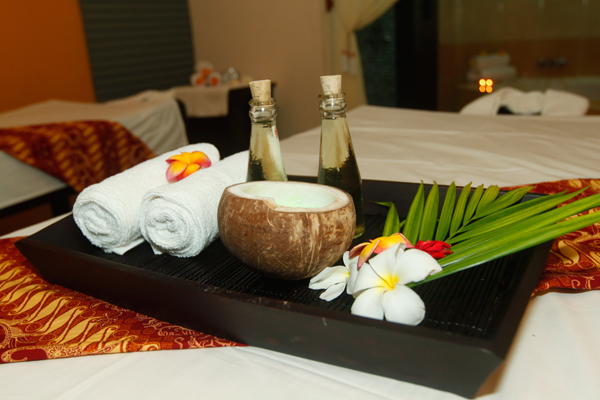 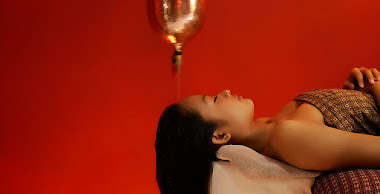 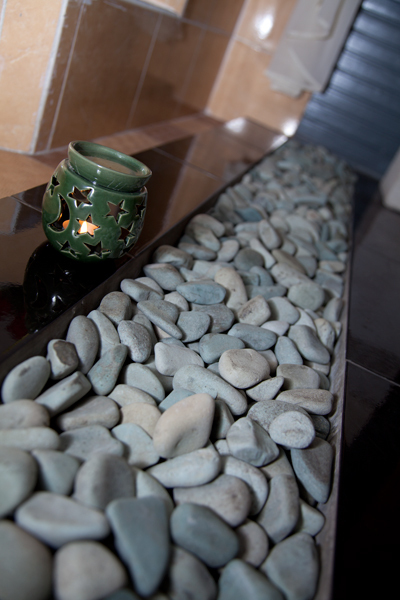 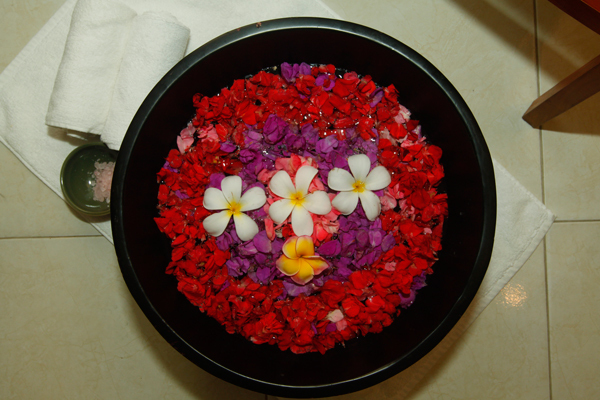 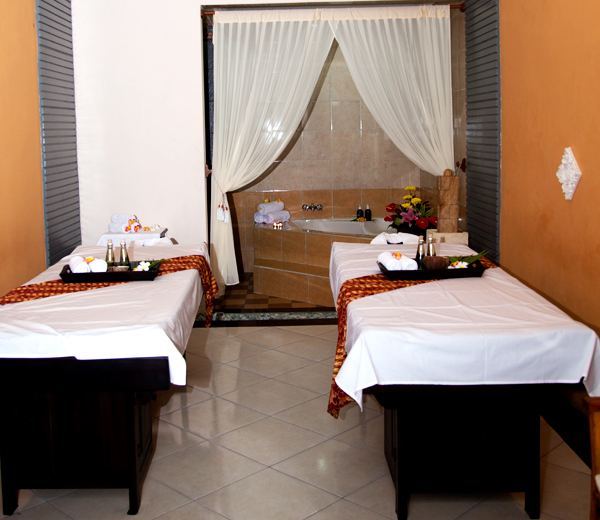 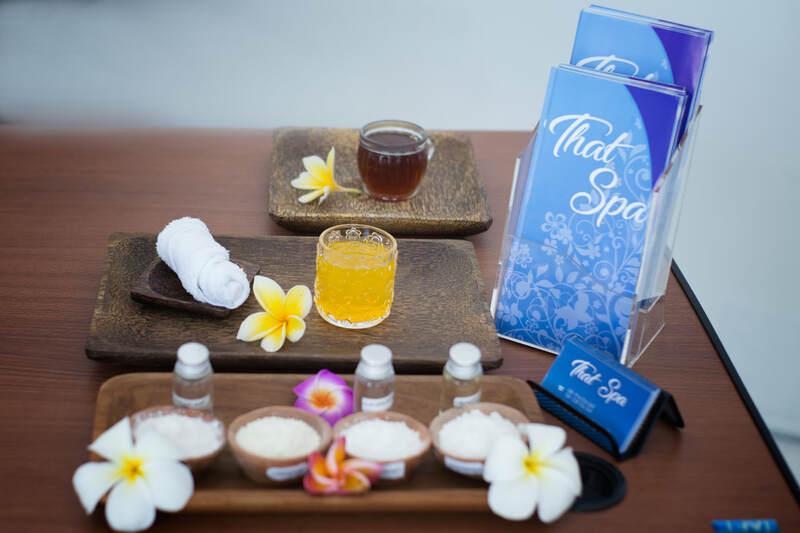 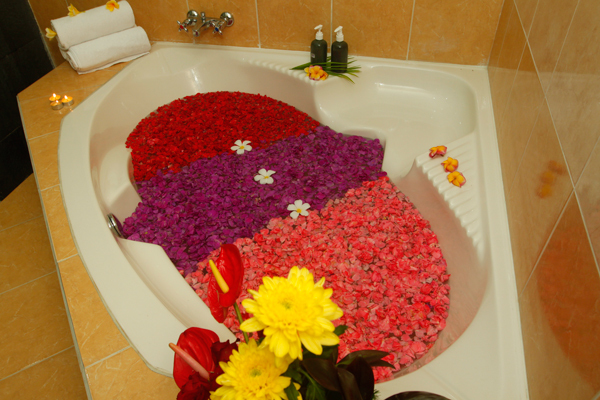 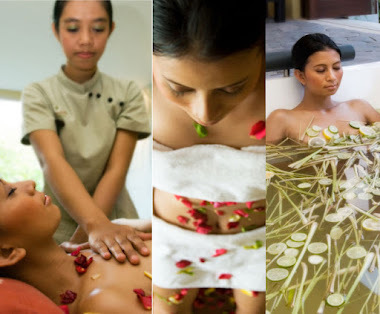 All products used at dh Spa are made from 100% natural ingredients that are prepared prior to each treatment. 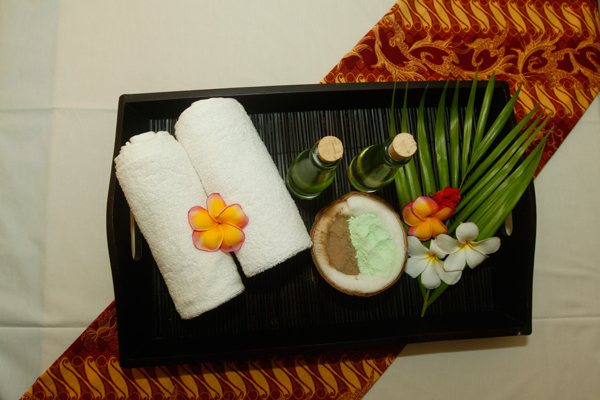 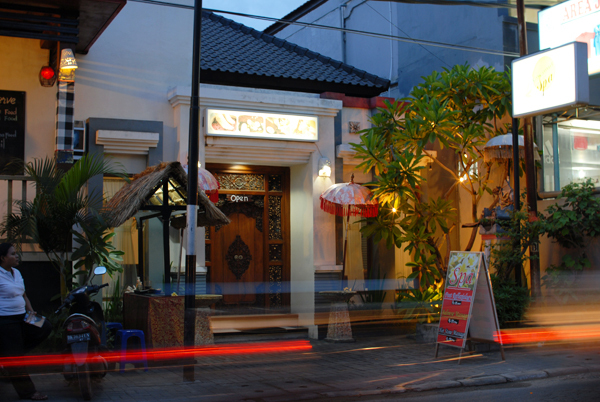 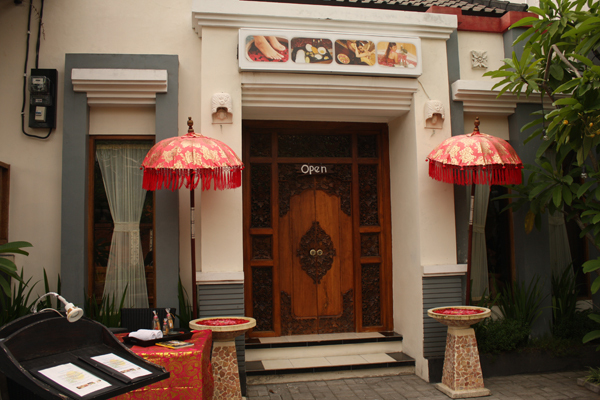 We utilize local products such as fresh fruit as well as indigenous herbs, spices and plant materials. 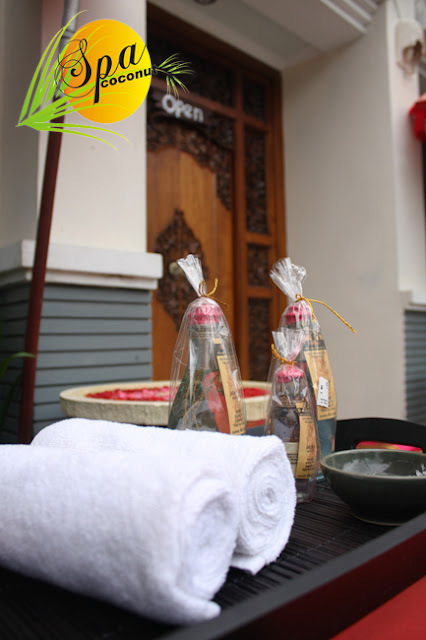 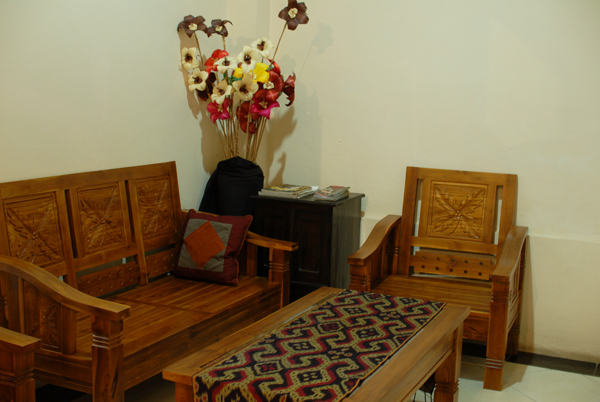 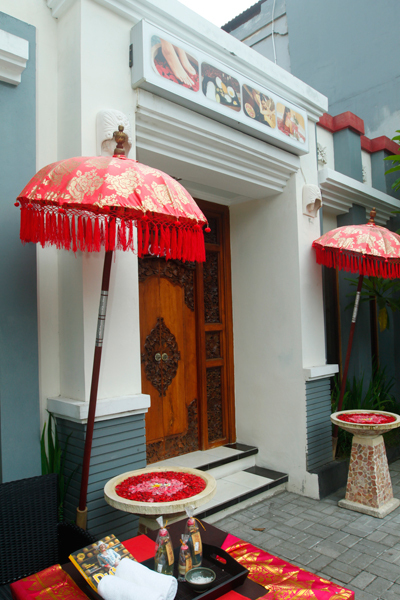 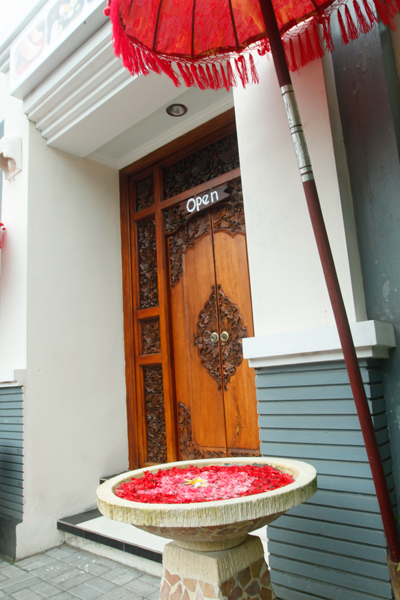 Coconut Bali Spa featuring two luxurious spa suites room with twin spa bed in each room and six single bed for more freedom.